Comments: Performs best in cooler part of its range of adaptation. It must be grown in filtered shade kept moist where the summers are very hot. Removing spent flower heads will encourage more blooming. 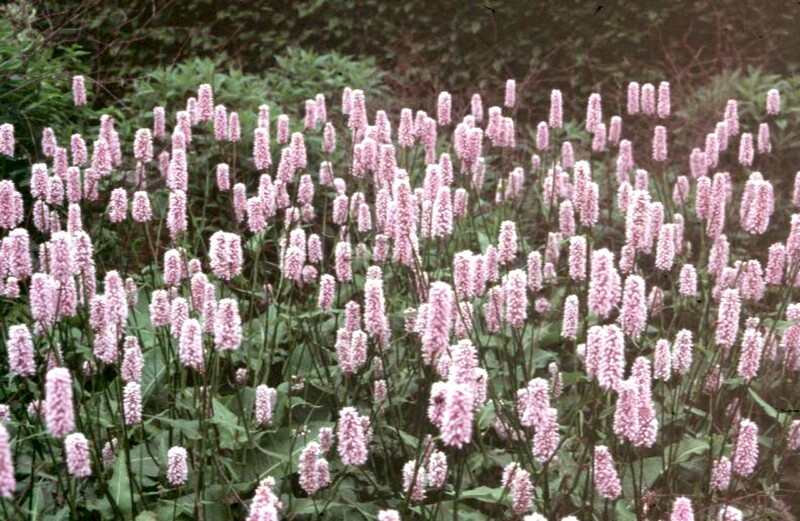 Spreads slowly by rhizomes, but is not considered invasive.